A farm is a community. 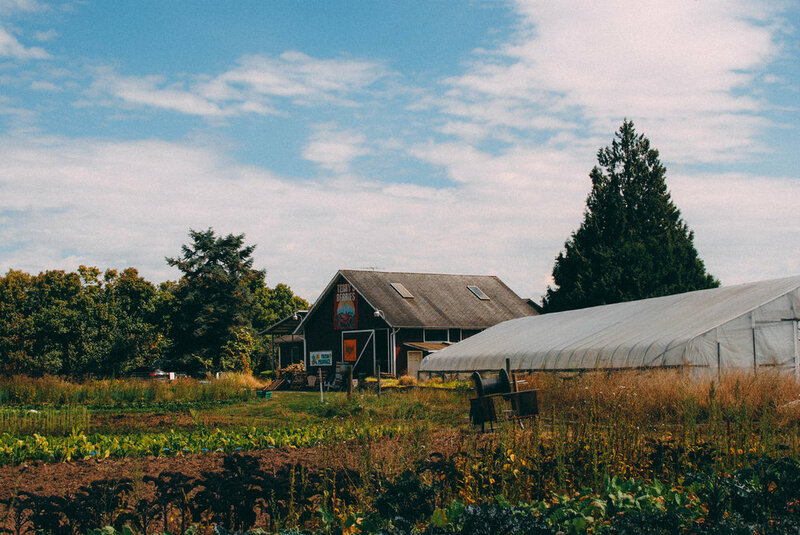 Wild Hare Organic Farm would not exist without the ongoing support of our community. Here are some friends of the farm: please visit them, patronize them, and give them a big ol' high five if you see them.